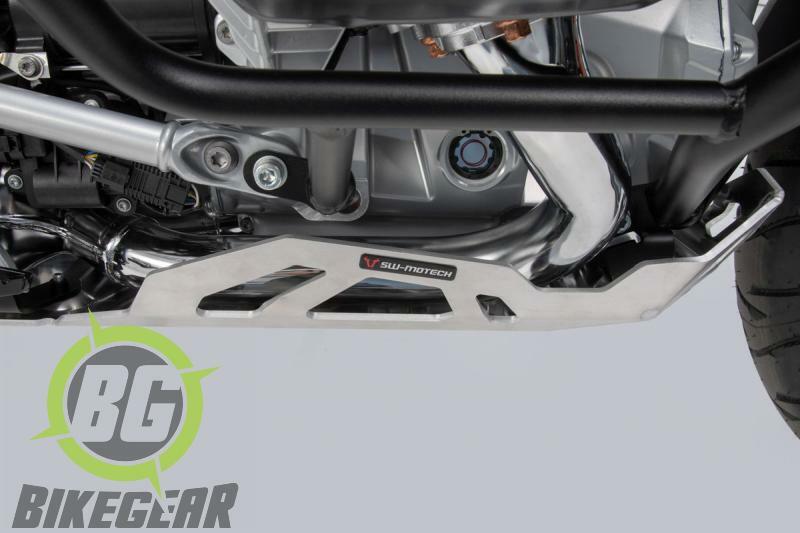 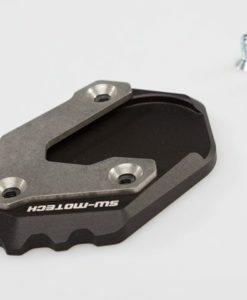 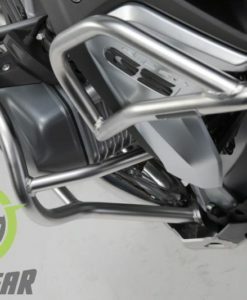 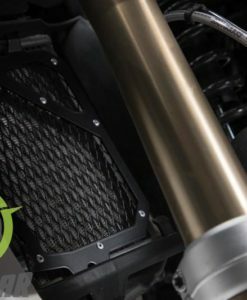 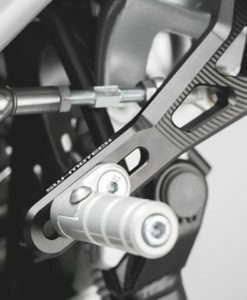 The particularly robust engine guard made of 5-mm thick brushed aluminum for the BMW R 1250 GS. 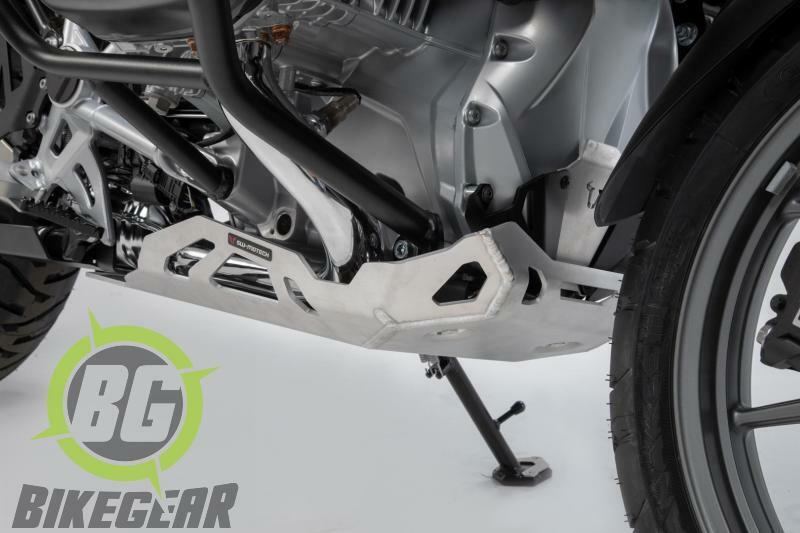 The robust engine guard is made of 5-mm thick brushed aluminum. 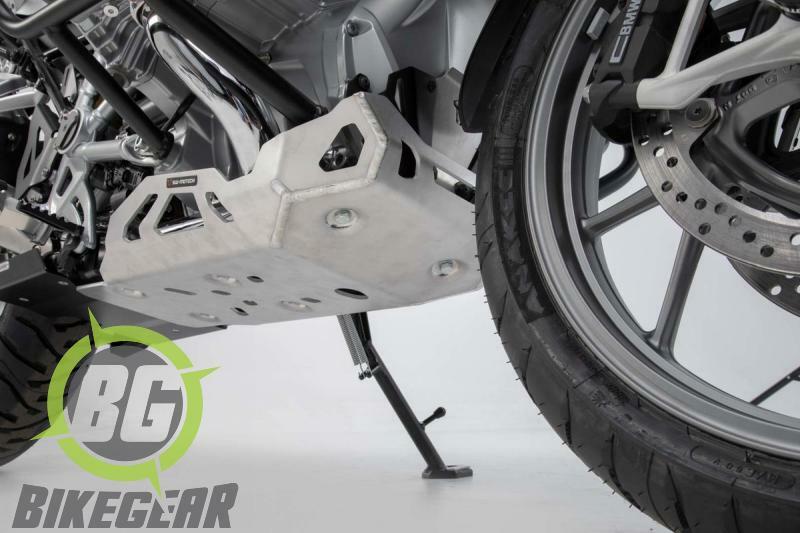 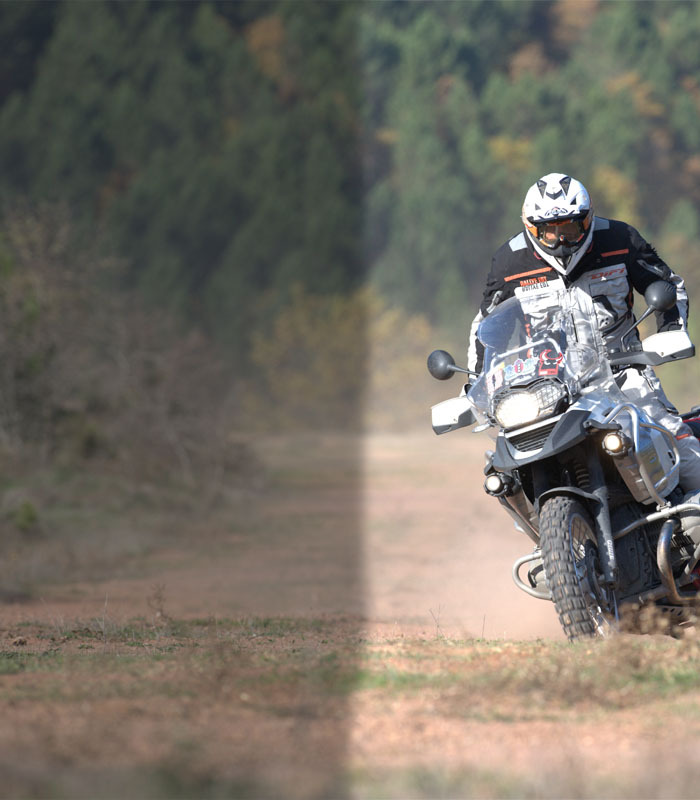 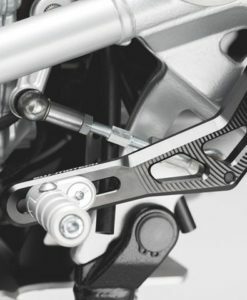 It offers better sump protection for the BMW R 1250 GS, both on and off-road. 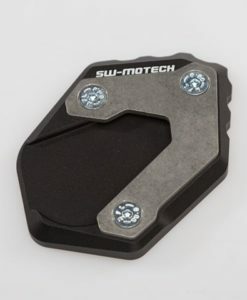 Three mounting elements allows the force to be evenly distributed among the strong attachment points. 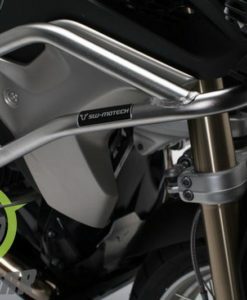 SW-MOTECH Adjustable Gear Lever allows for minute adjustments and the spring lock prevents against damage in the event of a tip-over. 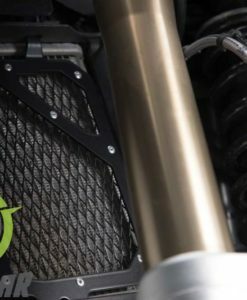 Radiator protection guards  BMW R 1200 GS LC, R 1200 GS Rallye, R 1250 GS, R 1250 GS Adventure.